We gave our designers the total freedom. 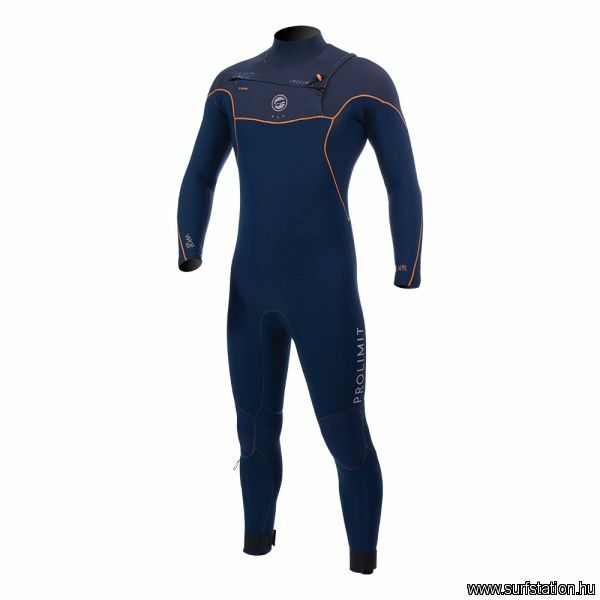 Make the best Prolimit suit ever with the best technical features. High-end materials, optimized panels and an asymmetrical front zip create ultimate freedom of movement for best performance. Thermal Rebound lining is directly derived from survival blankets for the protection against cold conditions. comfort and lighter than our competition. 4 way stretch. Kapcsolódó linkek "Vapor Free-X Steamer 6/4 M-es"
Vásárlói értékelés "Vapor Free-X Steamer 6/4 M-es"